Happy and engaged employees contribute to a positive office environment and great business results. The package of benefits and perks that employees receive as part of their role with you will have a big impact on how they feel about the business and how motivated they are within the job. That’s why it’s important to consider these key perks when you’re looking at what to offer. Employee performance and satisfaction is always affected by whether there is a sense of progress. Employees really value the opportunity to expand an existing skill set, train to upgrade their qualifications or just to learn more about the industry they are in. In fact, 87% of workers view ongoing opportunities for professional development as critical to their careers. This is even more of priority for millennial workers as they have been known to want to develop themselves through their line of work. Health and wellness is not just an Instagram trend. We all want to take better care of ourselves and employees are often looking for employers who will help them to do that. It could be something as simple as offering a private health insurance package – or specific dental or vision insurance, which tend to be priorities for employees in office jobs. Or you could incorporate a range of wellness options, from meditation courses to subsidised activities, such as acupuncture or massage. Even in high pressure environments like the City there is a shift taking place towards prioritising more of a work-life balance. Only a third of British employees are happy with their work-life balance so there is a significant opportunity for businesses looking to win the best talent to help workers achieve the lifestyles they desire. Flexibility is also becoming increasingly important, especially for those who have families or other caring responsibilities. Flexible working that is made easy to apply for and manage is a very attractive perk for employees. 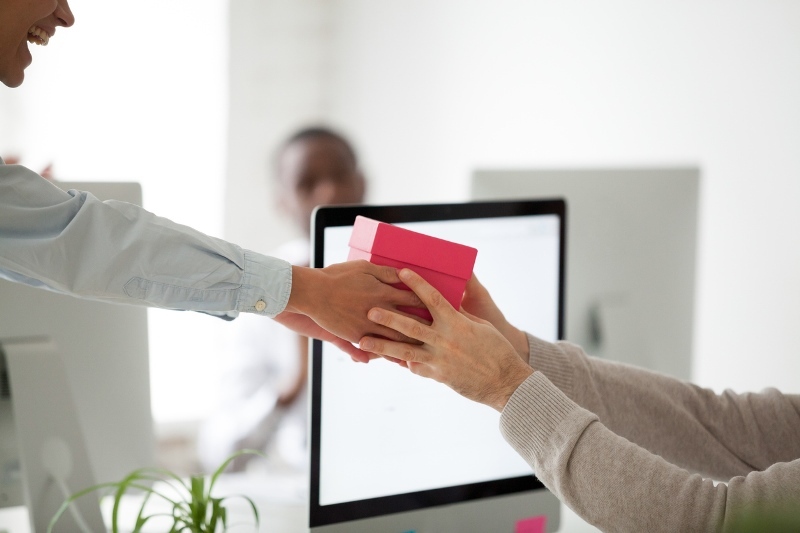 Research by Fortune magazine found that businesses where employees are offered the opportunity to give something back have higher levels of employee commitment. If employees are able to take paid time off to go and volunteer in their local community, or on projects that really matter to them, this is viewed as a very attractive benefit. A large number of the businesses that routinely feature in the “best places to work” lists provide paid time off for volunteering as a perk. Fitness is a priority for almost everyone today and especially those who are doing sedentary desk jobs. The perk of an on-site gym, free access to a swimming pool or yoga or other fitness classes can even be taken into account as a factor by candidates looking at which offers to accept. Employees look for fair compensation but this isn’t all that they expect from a good employer. Incorporating these perks into what you offer your workforce could benefit the business, in terms of employee engagement, recruitment success and – ultimately – your end of year results too. Get in touch with 2iRecruit today to find out more about how we could help you to incentivize your new employees. Posted by 2iRecruit in #loveyourjob | Top Tips.